Photographers love physical buttons more than a kid in an elevator. 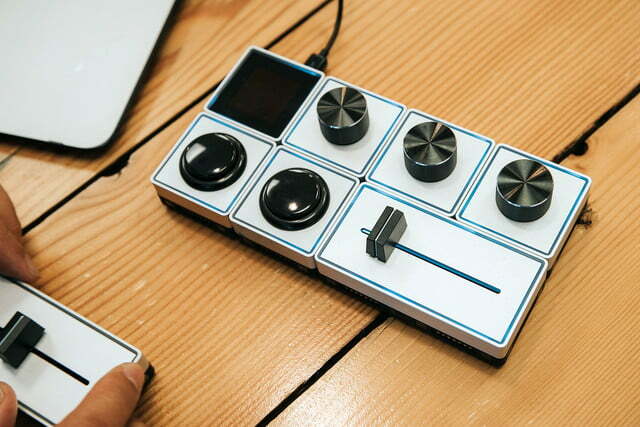 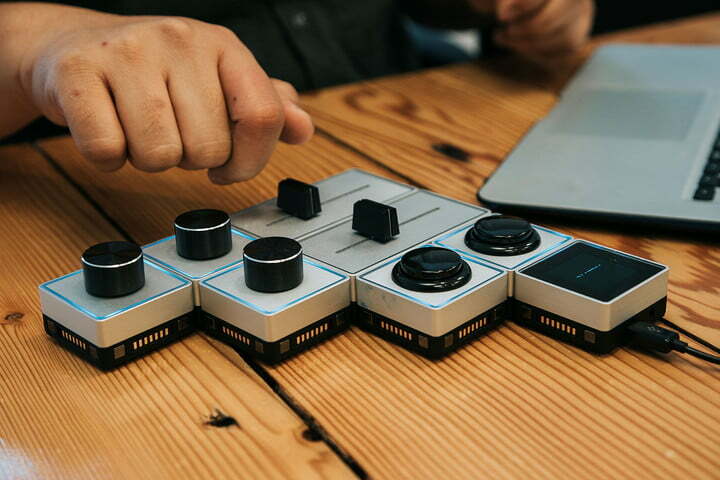 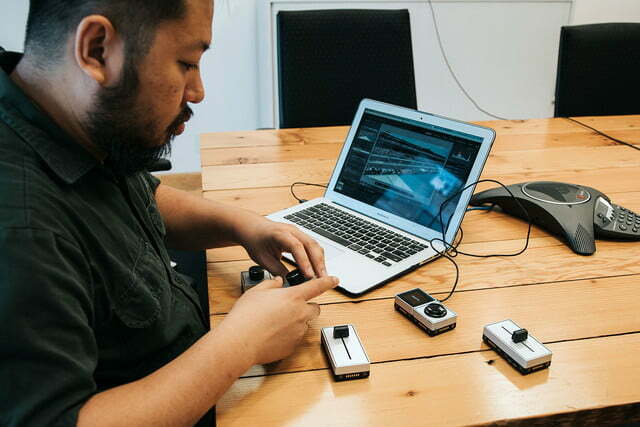 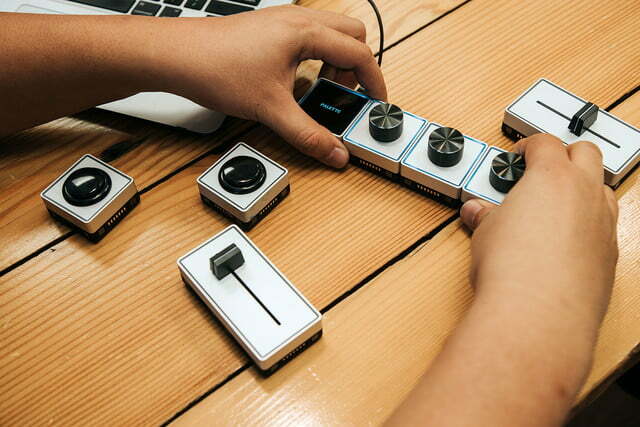 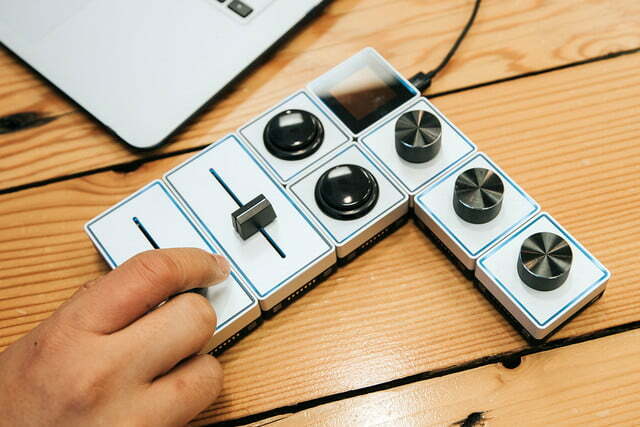 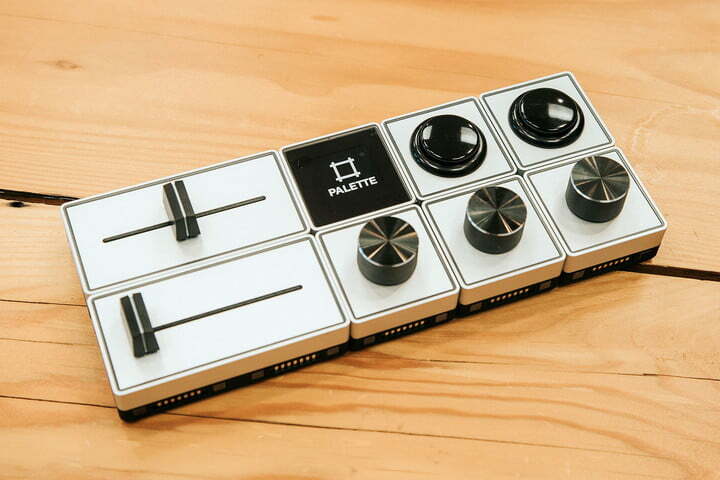 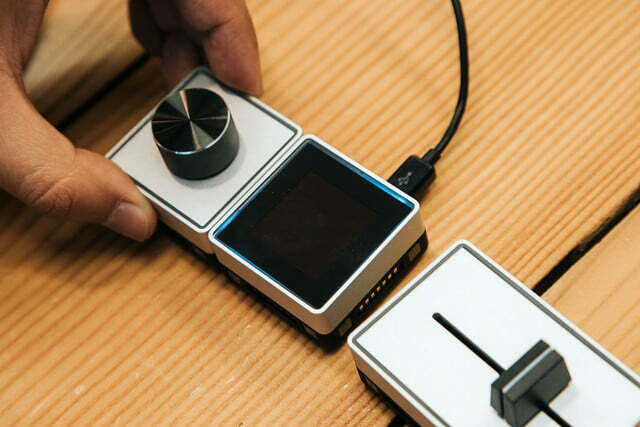 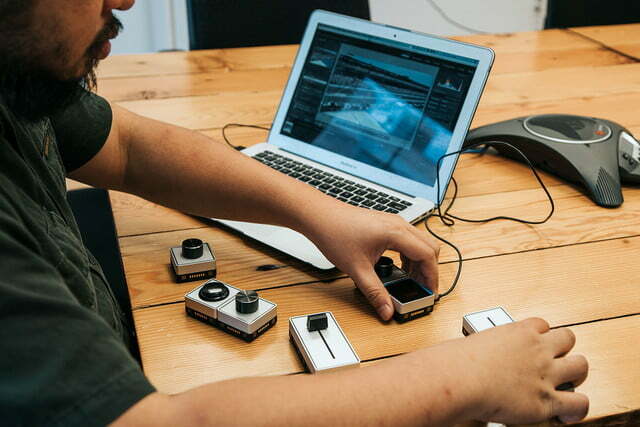 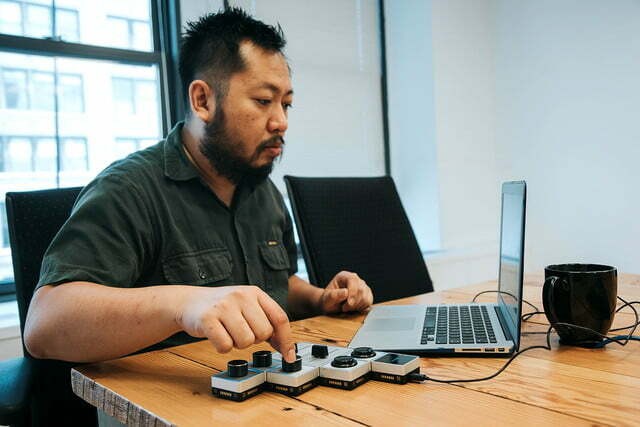 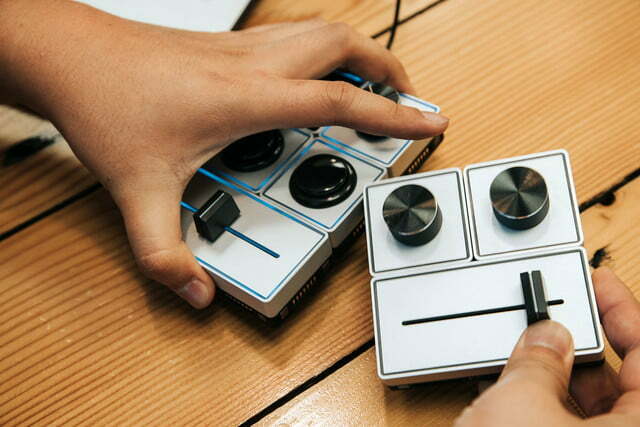 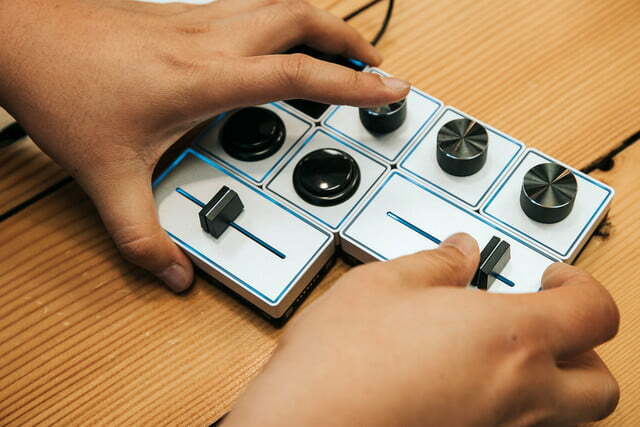 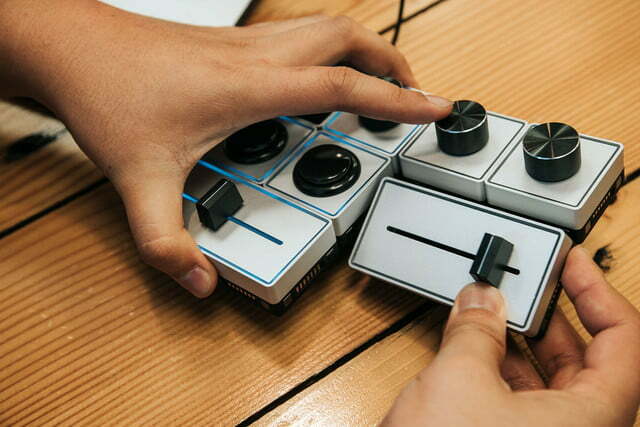 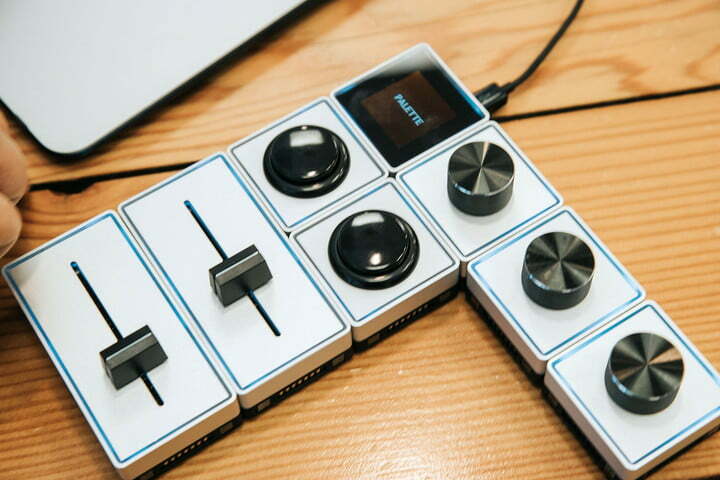 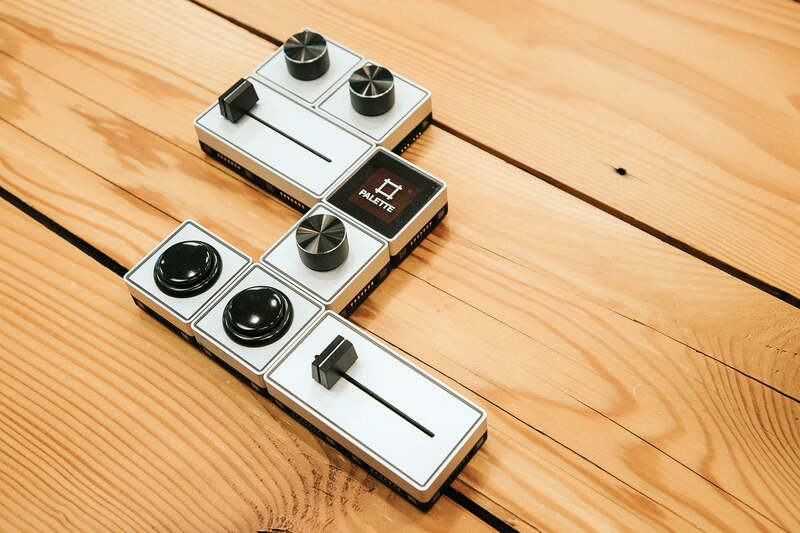 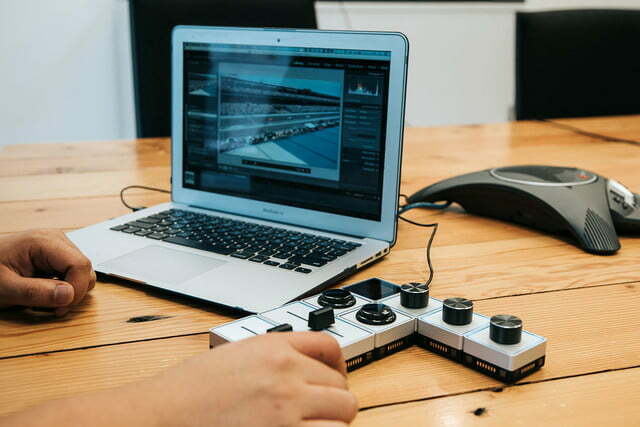 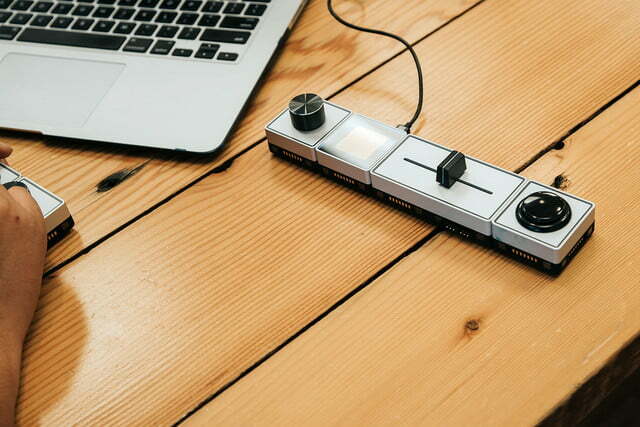 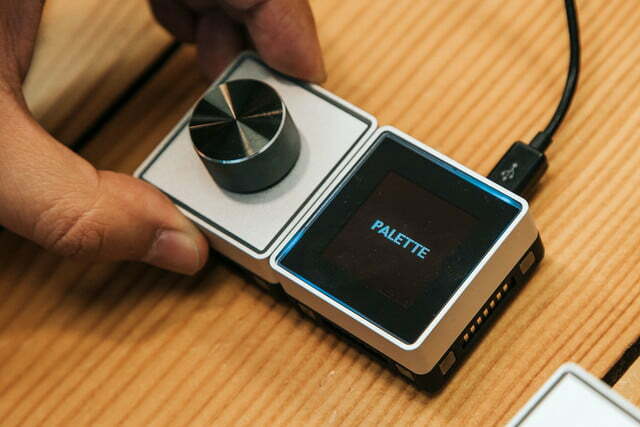 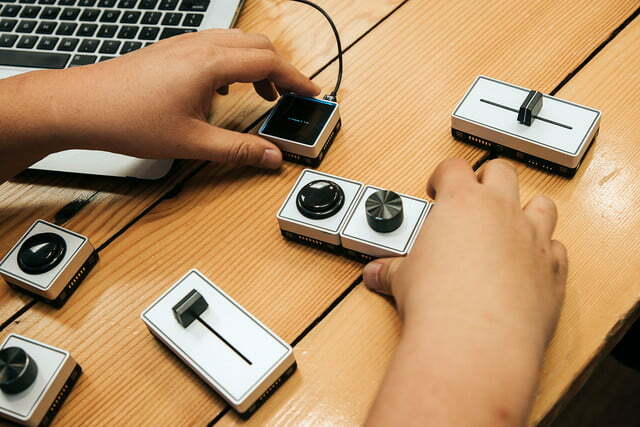 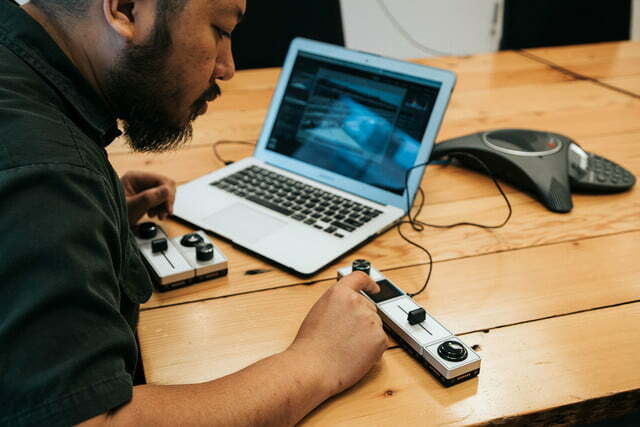 That’s why Palette introduced an assortment of USB-powered, customizable buttons, sliders, and dials to turn the task of processing photos back into a physical one. 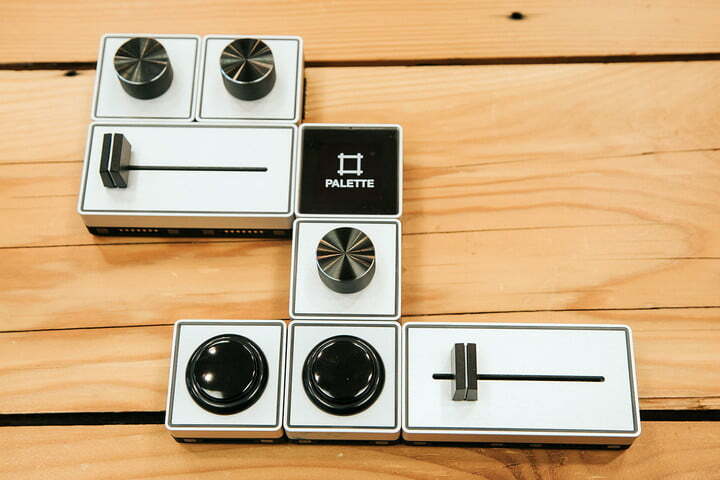 But don’t get too nostalgic – Palette’s physical controls speed up the editing process (Sorry, darkroom fans).